Little Lambs at Bounce ~ The Real Easter. MESSAGE US TO BOOK A PLACE. 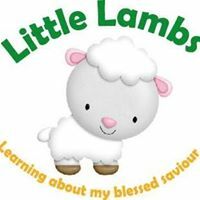 Little Lambs is a pre School group who aims to teach Bible stories through crafts, play, sensory play, songs and games in a relaxed friendly atmosphere. 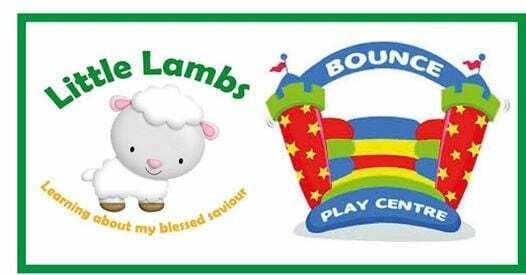 Come and join us on Friday 5th April , 10:30am at Bounce Play Bispham and learn all about the Real story of Easter! We will have take home crafts, games to play, play dough mats and more! 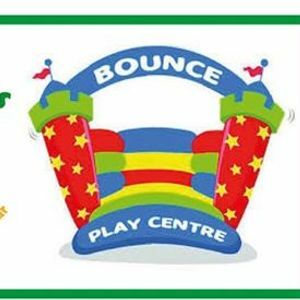 The session is FREE and also includes a two hour free play at Bounce! BOOK NOW!